The industry standard! 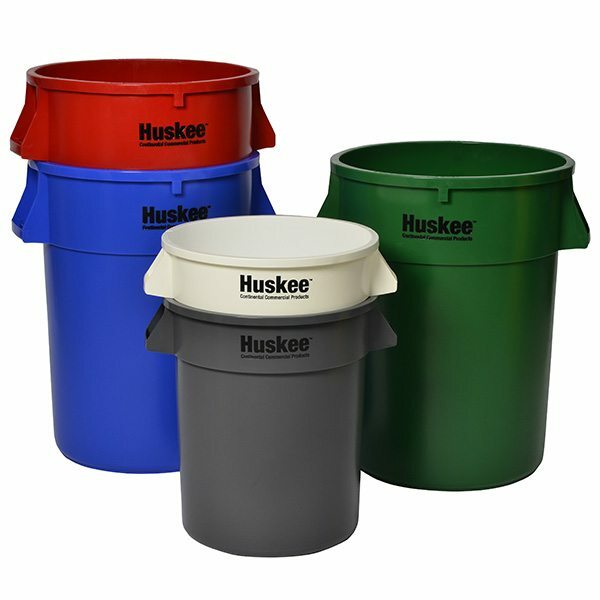 Molded with seamless construction, the Huskee is a strong, long-lasting receptacle that is used everywhere. From food prep to foundries, from refuse to bio-hazard waste, Huskee keeps on working. Case Weight - 38.76 lbs. Case Cube - 11.220 ft.